Sunday’s Indian Super League domestic players draft saw a huge sigh of relief for a select few Indian footballers. Not because they were one of the lucky ones, but because they were now a part of an ISL team which gives them a sense of security and satisfaction. Why did the issue of security and satisfaction come in all of a sudden? The answer lies in how their former I-League clubs had treated them. 48 hours prior to the draft on Sunday, there were nervous and anxious moments for Arnab Das Sharma, Ravi Kumar and Abhinash Ruidas. 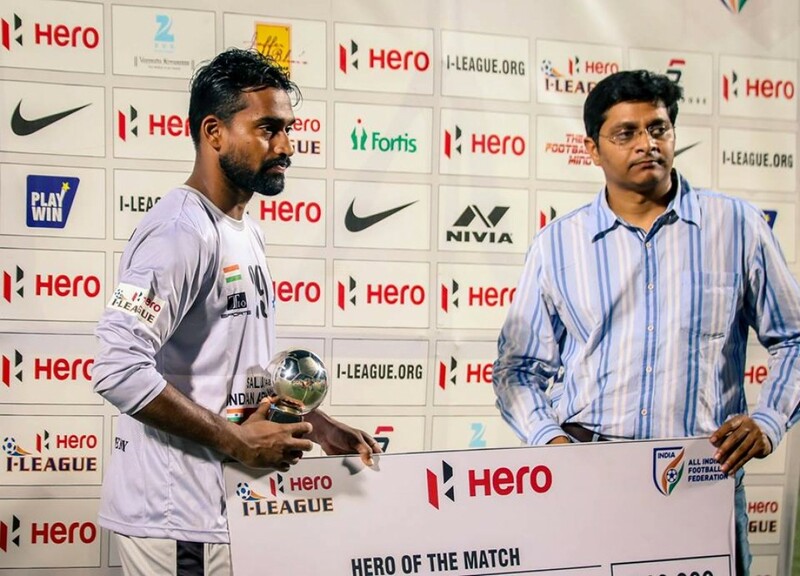 Arnab Das Sharma has been a steady goalkeeper in the I-League. All the three player in question were almost harassed in their own words by their former clubs, with a hoax claim that the they were still contracted with their respective clubs. Minerva Punjab FC claimed that both Das Sharma and Kumar had a contract with the club, while East Bengal went ahead and showed a copy of the contract to Abhinash which later turned out to be fake. “They must have forged my signature. there is no stamp in the contract. The date is also handwritten,” explained a confused Ruidas speaking to Mid-Day. The former East Bengal player was later picked up by Mumbai City FC. Ranjit Bajaj, Minerva owner, who always likes to be in the limelight for reasons good or bad almost sent out a warning to ISL teams on Twitter by urging team owners not to pick two of their players. By doing this he not only jeopardized the careers of promising players, but also chose to take a very unprofessional approach towards retaining a player. Both Minerva FC players in contention have been picked up by ISL teams. Das Sharma will ply his trade for Delhi Dynamos while Kumar will turn out for the NorthEast United FC. As of now all the three players are in a secured and professional environment of the ISL clubs. They wil be given proper facilities, their paperwork has been taken care of by their agents in consultation with the club management and IMG– Reliance. “I was harassed by East Bengal. I was very upset. But today I am very happy. My mind and body is all for Mumbai,” exclaimed a happy Ruidas moments after being picked up by the Ranbir Kapoor owned franchise. 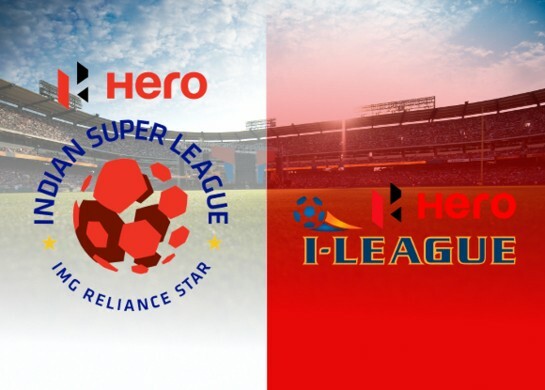 While the players are now secured and are all set to play the ISL for the respective teams, the AIFF and ISL should launch an investigation into this matter and pull up clubs in the I-League who have time and again been accused of altering contracts without consent or taking the players for a ride with unscrupulous paperwork and taking advantage of their situation. English clubs move big as the world looks at another inflated transfer market!